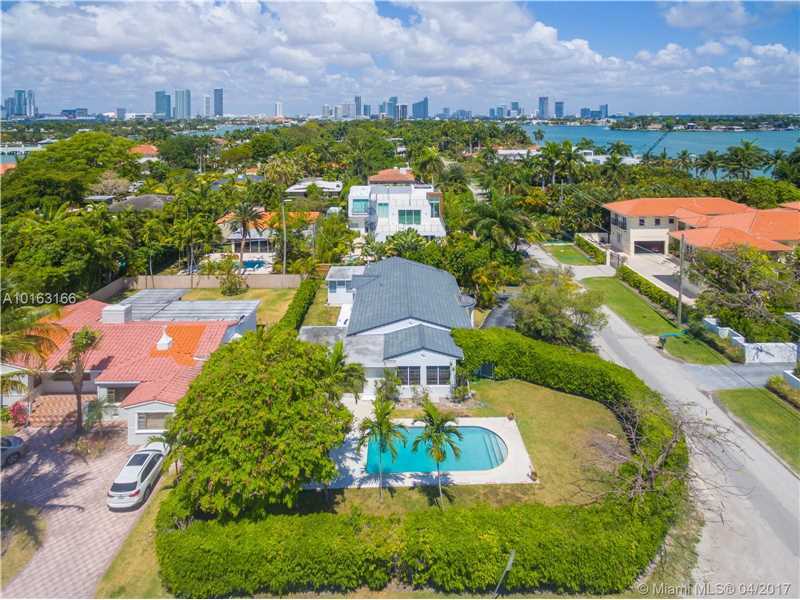 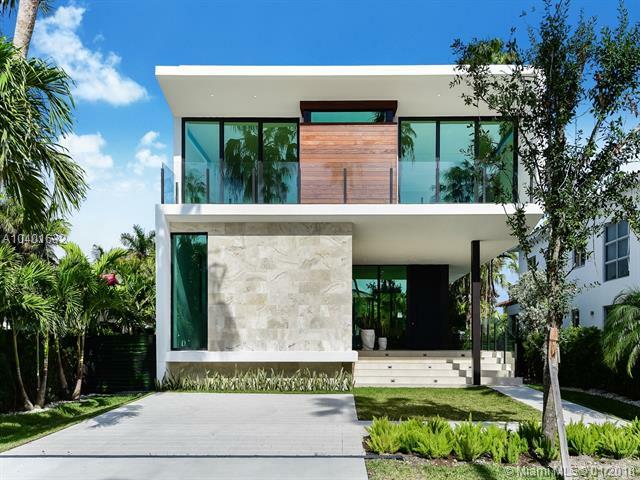 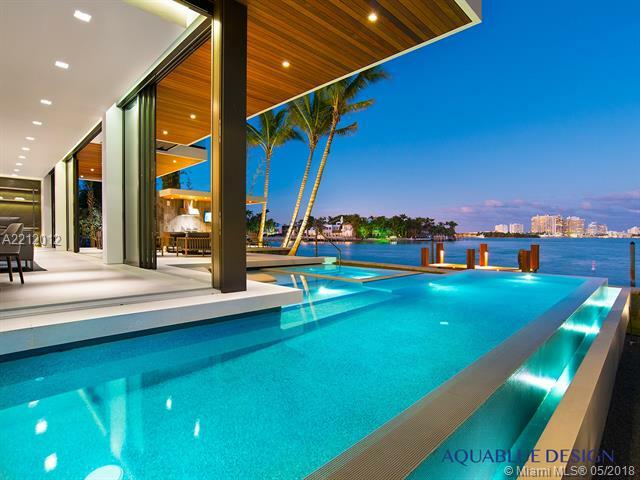 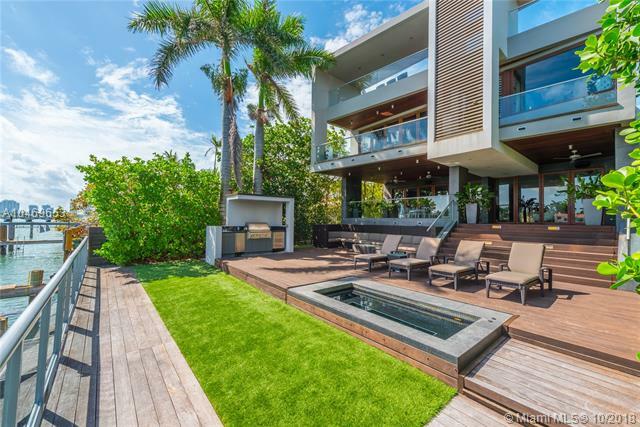 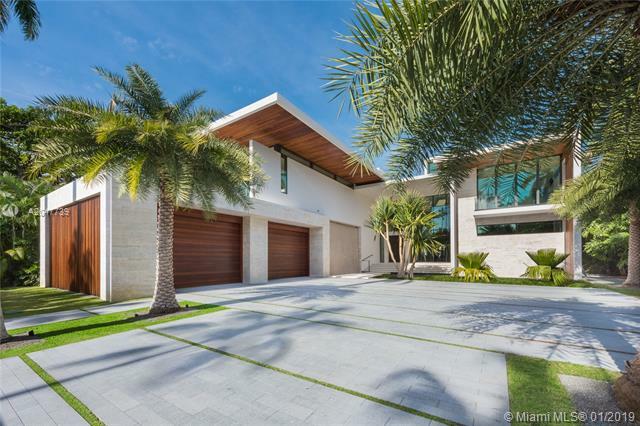 Palm and Hibiscus Island are luxurious and exclusive island neighborhood of Miami Beach with luxury waterfront homes surrounded by Biscayne Bay, accessible via the MacArthur Causeway and within proximity to Miami Beach's hot spots. 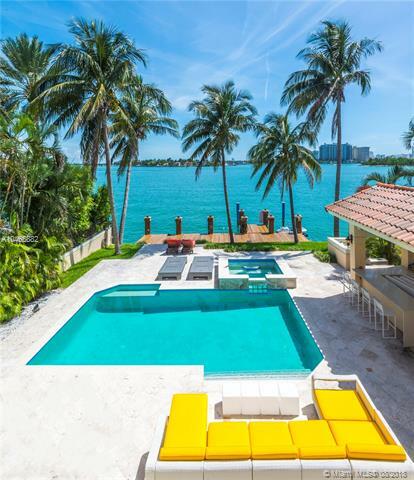 Palm and Hibiscus Island architectural styles range from Art Deco and Miami Modernism to Mediterranean classic. 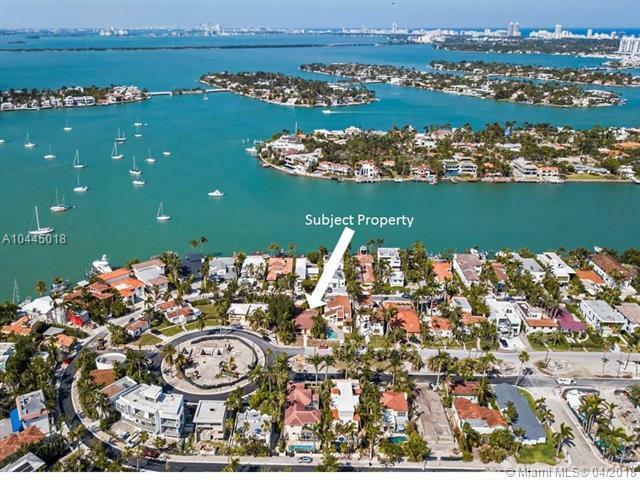 Palm and Hibiscus Island features a park with lighted tennis courts, basketball courts, children's playground and racquetball courts.